He was born on December 28, 1930 in Greer, SC to David and Azilee Sloan, deceased. 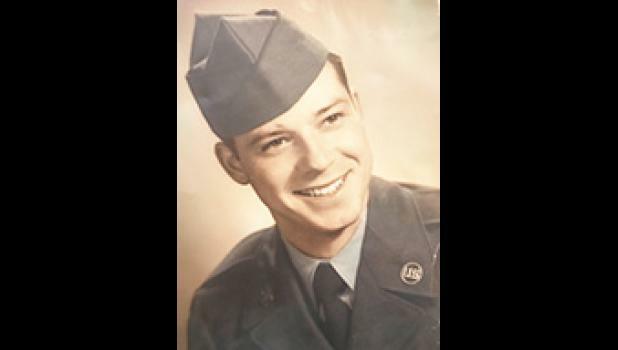 He served in the Air Force during the Korean Conflict and moved to Houston, Texas in 1951. He loved cooking, gardening, fishing, camping, baseball and football. He enjoyed family BBQs and homemade ice cream with his family. He had a great sense of humor, was the life of the party and was always loved by everyone. He is survived by four children, Diane Sloan Barber (Micky), Robert Sloan, Ken Sloan, Stan Sloan (Mary), and four grandchildren, Austin Sloan, Rachel Sloan, Mark Hrynczyszyn and Amber Hrynczyszyn.